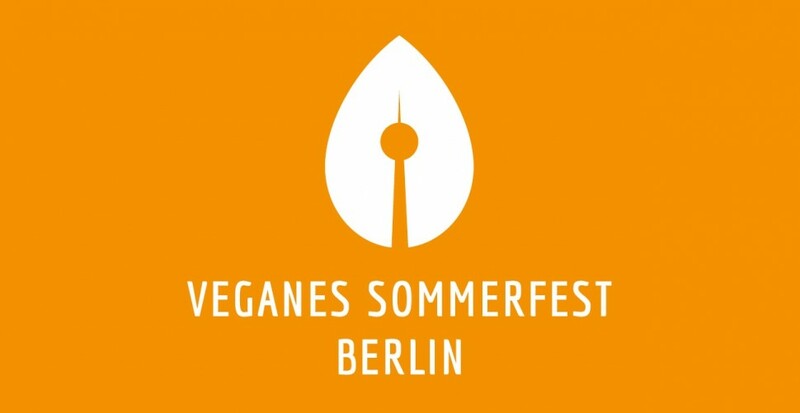 The Vegan Summer Festival Berlin is organised by a team of volunteers who help during the run-up to the event, as well as on site during the actual event. Legal responsibility lies with ProVeg Deutschland e.V., the animal rights alliance Berlin-Vegan, and the Albert Schweitzer Stiftung für unsere Mitwelt. The Orga-Team of the Vegan Summer Festival Berlin stands for openness, tolerance and peaceful coexistence. It explicitly speaks out in favour of animal rights, the preservation of nature, and plant-based living as an expression and necessity of a civilised society. As organisers of the Summer Festival, we distance ourselves not only from speciesism, but also from racism, sexism, antisemitism, and homophobia, as well as any other form of discrimination. Those that make discriminatory remarks are not welcome at the Festival and will be expelled from the premises.